5.) Don't pile on too much. 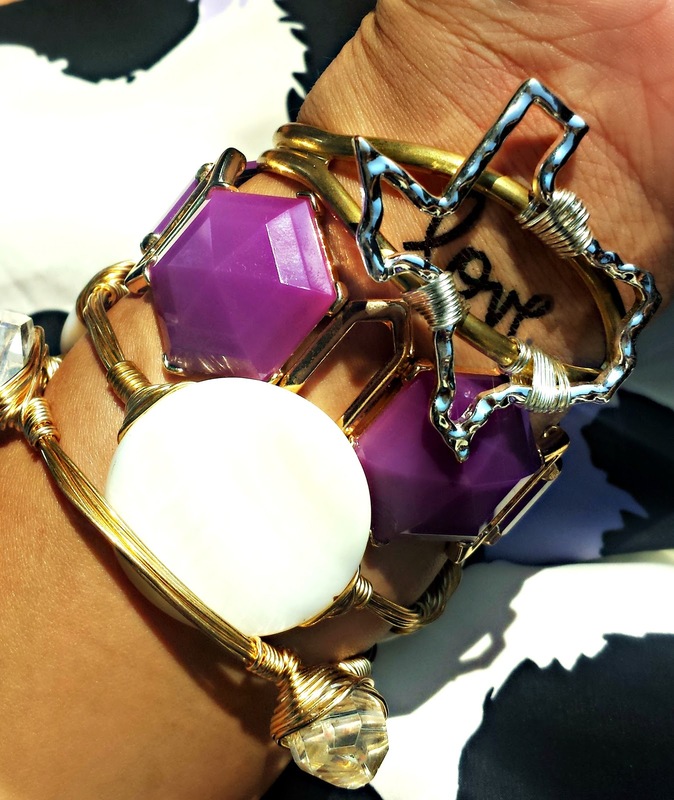 Go for a party on your left wrist and a statement cuff on the right. Only layer your jewelry heavily in one area so you don’t end up looking or feeling weighed down. If you are going to layer your necklaces, go simple with your bracelets and other accessories. You want to create one strong focal point that draws the eye in and the rest is just icing on the cake. There is a fine line between fashionable and overdone. Concert look mixing colors but a standard metal color. Today, you have so many choices ranging from the regular rings to knuckle rings to ring chains to midi rings and what not. Thick and chunky statement rings are always better off on their own so if you’re planning on layering, go for the daintier ones instead. Mixing Metals and a standout color make for an edgy look. 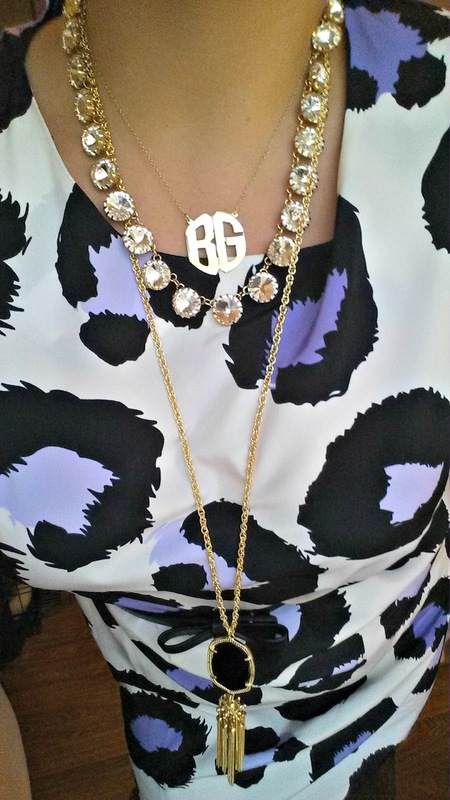 Monograms are PERFECT for layering with any long chain necklace. You’ll want to create a look that’s well-put together instead of one that looks like everything was just casually thrown in without a thought. You can create a theme based on your outfit, your makeup, other accessories that you’re wearing or even just the way you feel. This will help you decide on which pieces of jewelry to add and which ones to leave out. 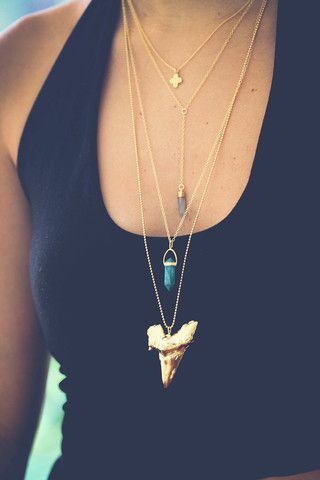 Layering necklaces is no hard task but to avoid a party foul go with simple chains. Have them at varying lengths so that they fall at an inch from each other. Simple and geometric pendants tend to stack better than charms or ornate pendants. 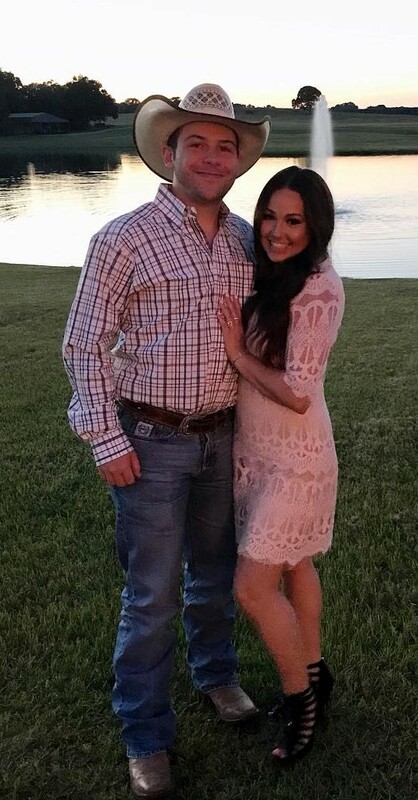 Don’t let this keep you from playing around with many different necklines, but layered jewelry is just the perfect accent to more conservative clothes. During the colder months, it can be a drag to get dressed when all you really want is to be comfortably warm for the day, but layered jewelry is your way out of the winter fashion doldrums. Remember that turtleneck that your grandmother knit you for the holidays last year? Now is the time to take it out, because a bevy of necklaces is just the thing to transform it into an on-trend masterpiece.